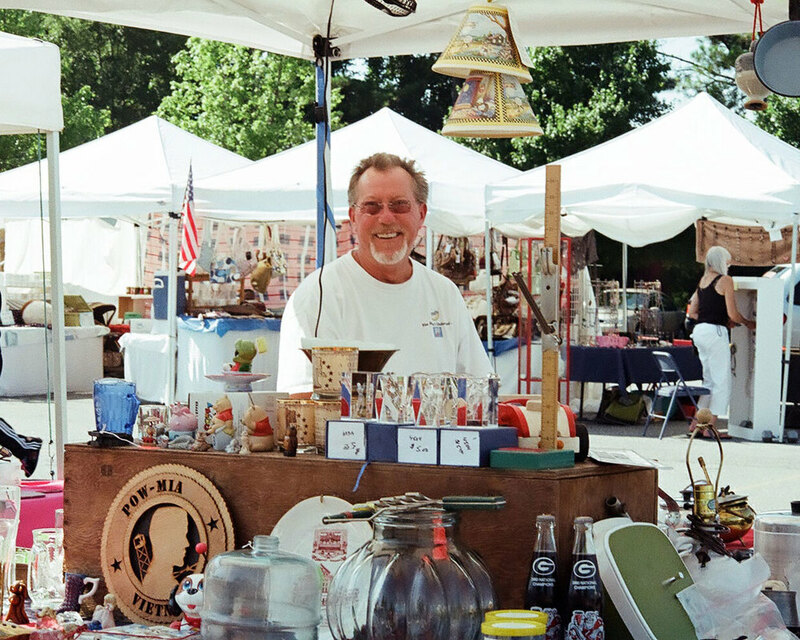 Market Days is a monthly gathering featuring some of the area’s best artist, craftsmen, collectors and pickers. 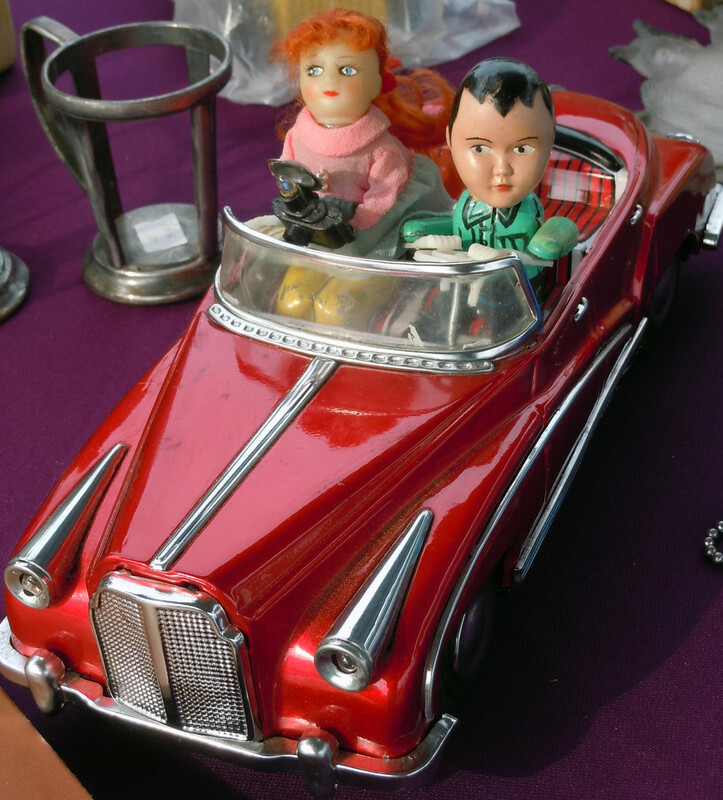 On the first weekend of the month vendors arrive with their latest goods ranging from antiques to vintage; collectibles to handmade; metal art to architectural salvage; and unique to one-of-a-kind. While visiting, stop by the Market Café and try one of our freshly made sandwiches. If you would like to participate in Market Days please submit an application. 10x10 space is $50. 10x20 space is $75. Market Days is open Saturday 10am to 5pm and Sunday 11am to 4pm. Junk Day is a one day, sell almost anything you want outdoor sale. (No clothing or shoes allowed effective April 1, 2018) Picker’s paradise. Held six times a year, anyone wanting to rid themselves of possessions they no longer need or love and those looking to find some great deals, Junk Day is for you! Check our calendar for this year’s schedule. Each vendor space is 8 feet x 18 feet, and you can rent as many as you like for just $25 each. It's that easy. Tables are required. Just add the dates you want to sell to your shopping cart and checkout. Once we receive your completed order, we'll send you a confirmation via email. You will receive a separate email with rules and guidelines prior to the sale.